Port Elizabeth sits in the Nelson Mandela Bay Metropolitan Municipality of the Eastern Cape, the region where South Africa’s iconic leader was born. For anyone looking to get an overview of the Eastern Cape, its people and its culture, a guided Route 67 walking tour is a fantastic way to start. Along the route, 67 open air artworks, all by local artists, depicts the 67 years that Nelson Mandela dedicated to the struggle for freedom, and also takes in the historic Donkin Lighthouse. When it comes to more formal displays of history and culture, Port Elizabeth has no shortage of museums. One of the best and most interesting is South End Museum, with its study of life in this bustling, multi-cultural city centre community both before and after apartheid took its toll. Another opportunity to step back even further in time comes at No. 7 Castle Hill Historical Museum which is one of the oldest surviving settler cottages in Port Elizabeth. Saved from demolition on several occasions, this small museum gives an interesting glimpse into what life must have been like for middle-class families living in Port Elizabeth in the mid-1800s. Whilst no one would claim that the Eastern Cape offers the same kind of wilderness experience that you might find in other, more remote parts of Africa, this is still an excellent part of the world for safaris and wildlife experiences. 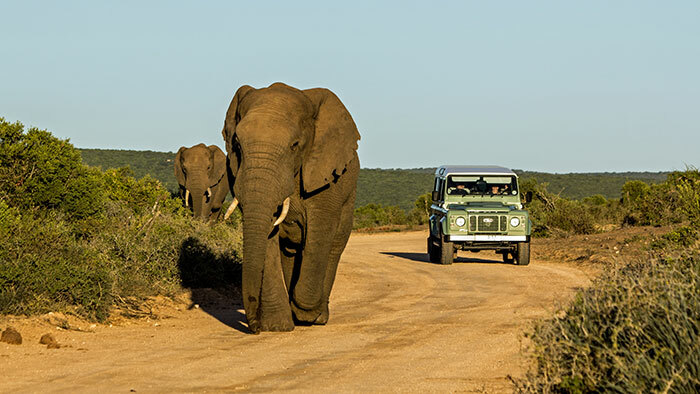 The biggest drawcard must be Addo Elephant Park, a 45-minute drive from PE, and South Africa’s third largest national park. As the park has grown, so too has the level of biodiversity and it is now home to the Big Seven (lion, buffalo, leopard, elephant, black rhino, southern right whale and great white shark). But it’s not just the game which is diverse at Addo, it’s the activities on offer too. Although most people will see this park from the comfort of their own self-drive vehicle, another interesting option is the Alexandria Walking Trail. This 36km trek, taking two days, is a rewarding challenge, but be warned – the second day’s hiking will take you over the largest dune field in the southern hemisphere. Another shorter, but still very interesting and picturesque hike is the Sacramento Trail. 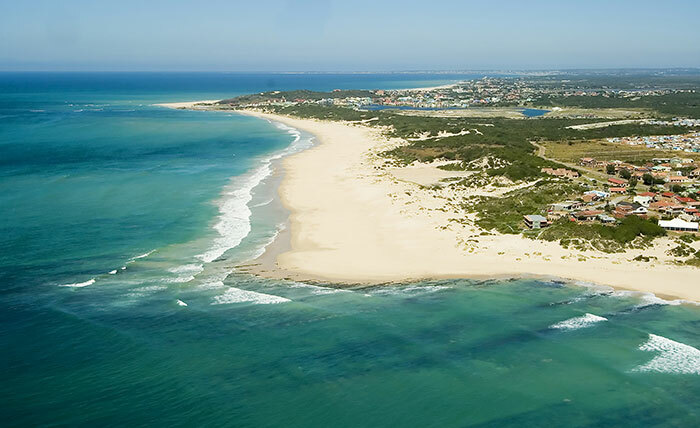 This 8km loop runs along the beach front from Sardinia Bay back towards PE before cutting inland and heading back on itself to return to Sardinia Bay. Named after the shipwrecked Portuguese galleon which floundered off the coast here is 1647, this trail marks the starting point from where the survivors of the wreck set off on an epic journey north to the safety of Mozambique. Only nine of the initial 72 survivors managed to complete the 1,300km trek. Port Elizabeth boasts three Blue Flag beaches with Algoa Bay lucky enough to offer both sunrise and sunset photo opportunities. A short drive out of Port Elizabeth, Sardinia Bay offers an incredible expanse of white sand beach with lifeguards on duty and surf which is fun with or without a board. Should you feel adventurous, sandboarding is a great option that can be combined with a river cruise at Sundays River. 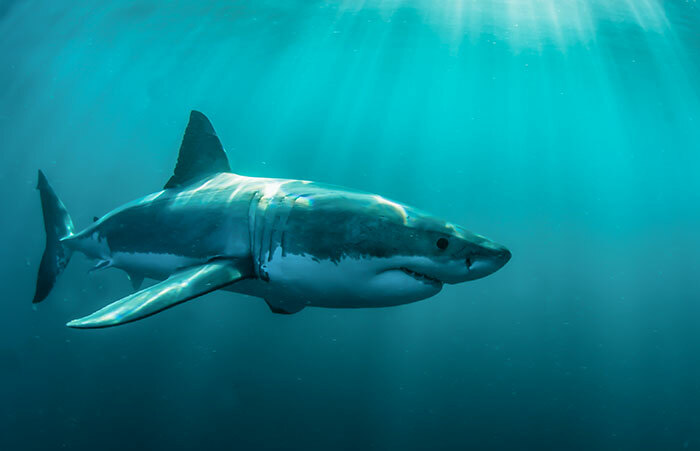 Dolphin sightings in Port Elizabeth are good all year round, as you’d expect from the city known as the Bottlenose Dolphin Capital of the World. At the right time of year (June to January) PE can also be an excellent place to see whales as they make their way up the coast to their breeding grounds in East Africa. 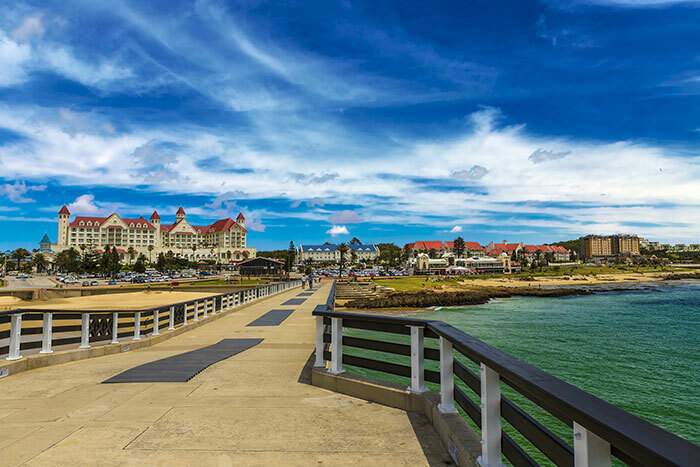 On first arriving in Port Elizabeth it is easy to assume that the dining options in the city are limited, with large fast food and restaurant chains dominating the scene. With a little research however, it’s easy to find charismatic and high quality eateries. The Phoenix Hotel is just such a place, offering no-nonsense food, excellent service and imaginative décor which has been collected over the decades since the hotels’ foundation in 1837. From the large pub to the sawdust-strewn restaurant, the whole place is adorned with memorabilia from a bygone era, be it comic book posters, baseball cards or old license plates. The kilograms of incredible prawns and huge steaks on offer are a real bonus too! For those who love a caffeine fix then there is also Mastertons, South Africa’s oldest coffee roaster. Mastertons has been in operation since 1924 when young Jock Masterton, having emigrated from Scotland following the First World War, set up his first tea and coffee house in the city. His legacy exists to this day and we’d highly recommend sampling a cappuccino or two. Whether you are keen to sit back and enjoy a cold beer whilst watching the latest touring side take on their South African hosts in test cricket, soccer or rugby, or fancy something more active, Port Elizabeth has it all. St. George’s Park has been hosting international cricket since 1889, while the brass band that plays between overs are famous in their own right. 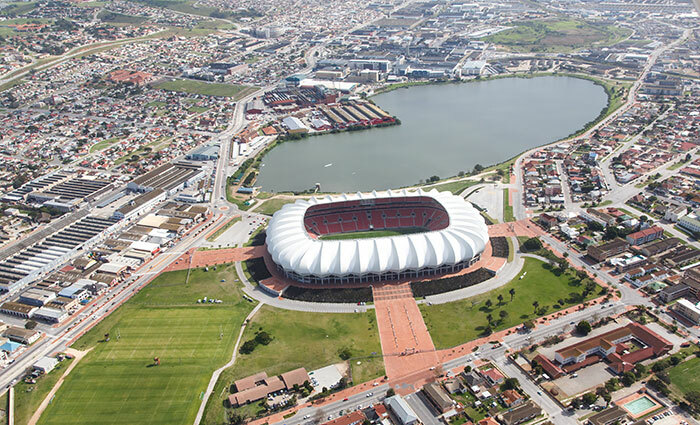 When winter rolls around the focus switches to rugby and football and the Nelson Mandela Bay Stadium, which was built for the 2010 FIFA World Cup, regularly hosts the national football and rugby teams, known as Bafana Bafana and The Springboks respectively. There probably isn’t a better introduction to South African culture than a day spent at the cricket or an afternoon at the rugby or football. Experience the best of South Africa and Port Elizabeth with our tailor-made holidays to South Africa. Having always had a passion for travel, I spent a past life selling safaris and contributing to guidebooks. Although those days are behind me now I, still find myself looking at the horizon, dreaming of new adventures, and writing about them as I go.